Home»Blog»We Have Fun… and you should too! We Have Fun… and you should too! It seems like this time of year we all are super busy, trying to get everything done before the New Year. In an age of endless technology and always being plugged in, it can sometimes be difficult to take a step back and just have some fun. Here at ELV, one of our cornerstones is “We Have Fun.” So, we definitely know the importance of taking some time to have fun and appreciate life. As a team, we have taken the time to participate in fun team building activities together. 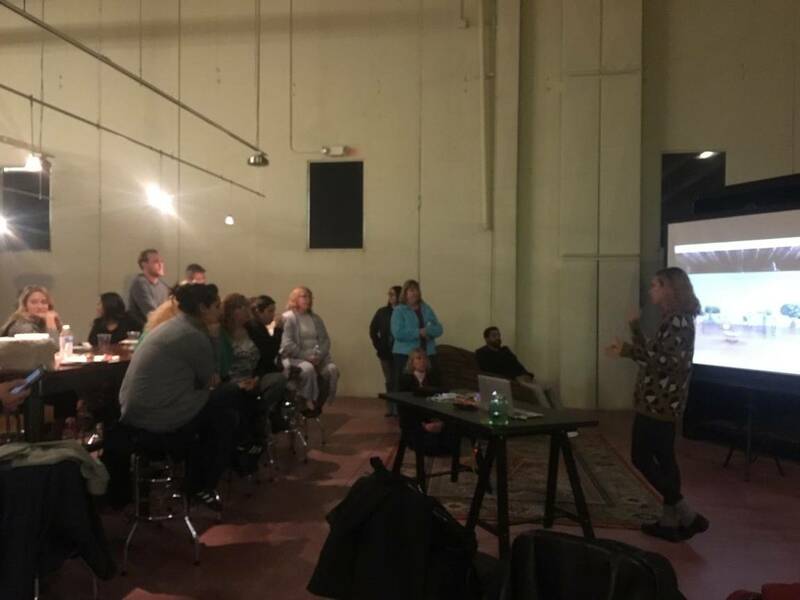 This year, we had the opportunity to go bowling and visit another Merage-founded nonprofit, Black Cube Nomadic Museum. At Black Cube, our team participated in a hands-on art experience lead by a Black Cube artist fellow, Stephanie Kantor. Also, being in the education field, we are always trying to continue to educate and grow. When our entire team meets for quarterly trainings, we continue to learn and educate ourselves on new happenings in the early childhood education (ECE) community. As always with information, it can get tedious after sitting in a room all day, so we try to make it fun. 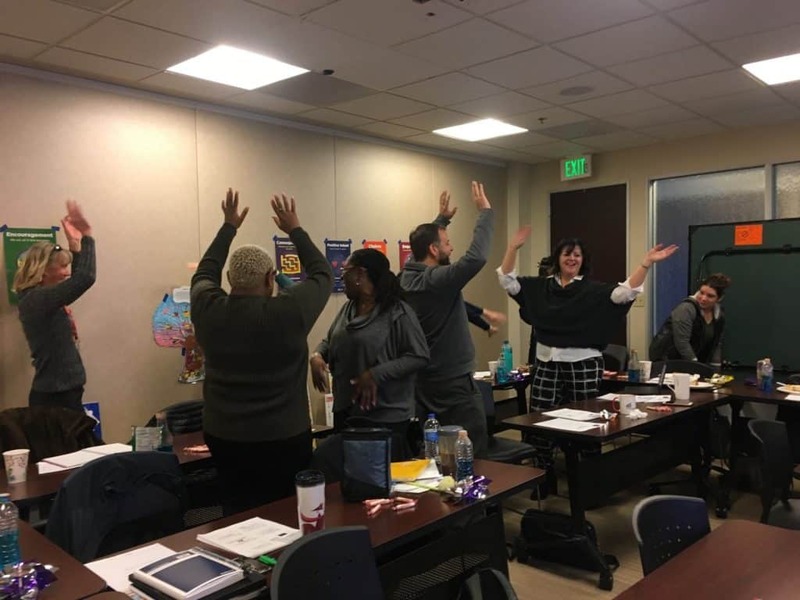 Whether it’s a “Brain Smart Start” or learning the new Early Head Start (EHS) Performance Standards through Jeopardy or Family Feud, there’s always a way to make learning fun. We also had the opportunity to take part in Associate Appreciation Day and Years of Service at Dave n’ Busters this year. ELV was honored to present a Years of Service award to Ty Johnson, Early Education Coordinator. We also celebrated all our associates and played arcade games and took part in team building activities. Even though we have fun throughout the year together, in our everyday work we encourage the team to promote self-care because if you can’t take care of yourself you won’t be able to help other people. Part of self-care is taking time out of our busy lives to have fun and appreciate life’s moments. Overall, We Have Fun! So, as we wrap up this series based on our cornerstones, we hope you were able to get a glance inside ELV and what drives our work. Curious about our other cornerstones? Visit other blogs from this series.